K-pop girl group BLACKPINK's management agency YG Entertainment is organizing a large scale 'Kill This Love' dance cover contest. On April 12, YG Entertainment took BLACKPINK's Facebook to announce, "We will be holding a 'Kill This Love' dance cover contest for 16 days from April 15 until 30."  The agency also stated, "There will be in total of three winning teams, which will be announced on May 10." For this contest, the top individual/team will take home a whopping prize money payout of 20 million won (approximately 17,600 dollars). The runner(s)-up will receive a 6 million won (approximately 5,300 dollars) prize, and the one taking third place will be given a 4 million won (approximately 3,500 dollars) prize. Anyone around the world can participate in the 'Kill This Love' dance cover contest; they just have to carefully follow the steps written on the post. It says besides uploading a cover dance video on YouTube and Instagram with given hashtags, one must fill in an online application form. 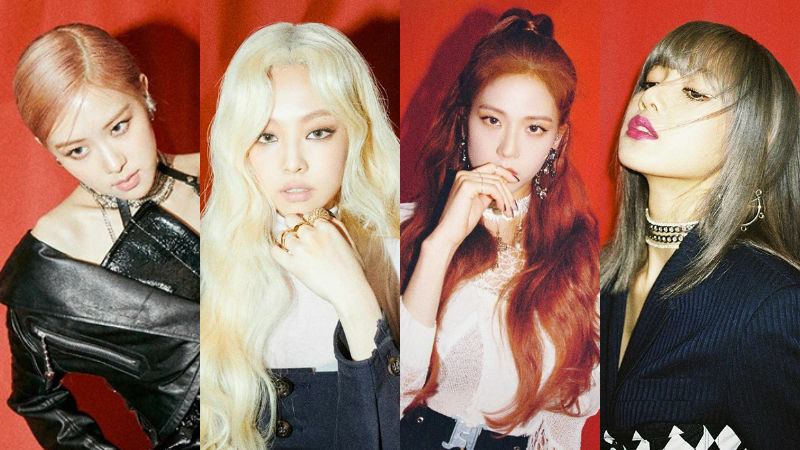 'Kill This Love' is the latest title track by BLACKPINK released just last week on April 5. It is a powerful song, very much known for its intense choreography.